The best wake-up call yet. 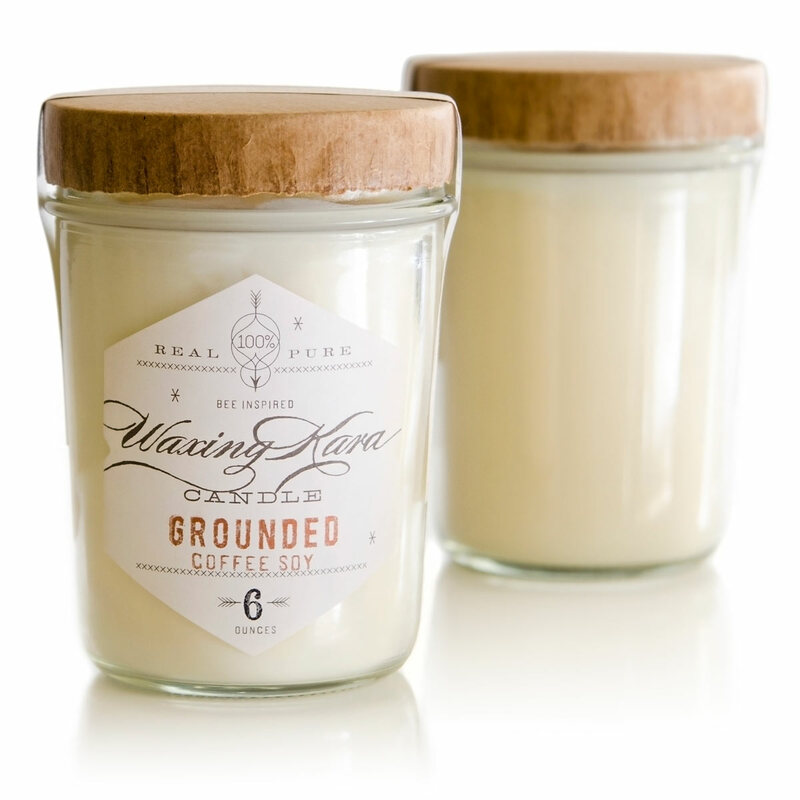 Grounded Soy Candle brightens your home with the great aroma of fresh-ground coffee beans. Light it in the morning to feel awakened and energized. We’ve even added a few beans for a touch of good luck! Our Good Fortune soy candle is perfect for the kitchen. 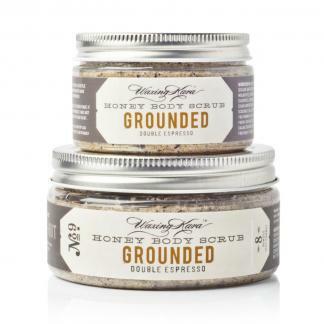 Hand poured like a fresh pot of coffee, Grounded Soy Candle is the perfect wake up call. Fragranced to awaken and refresh, Grounded is energizing and renewing, and perfect for cloudy mornings or groggy afternoons. Smells just like a hot pot of coffee. Really wakes you up if you’re feeling a little tired! This is THE BEST coffee candle ever! Other candles smell sweet and nauseating, this smells like fresh brewed coffee! It is so delightful and I never get tired of it! Ashley thank you for sharing that! We’re so glad to hear from you! Have a great holiday! I LOVE this candle in my kitchen. Love the smell of coffee so it is a great fresh scent and not overpowering. Even when it’s not burning, I’ll give it a whiff and it wakes me up! !